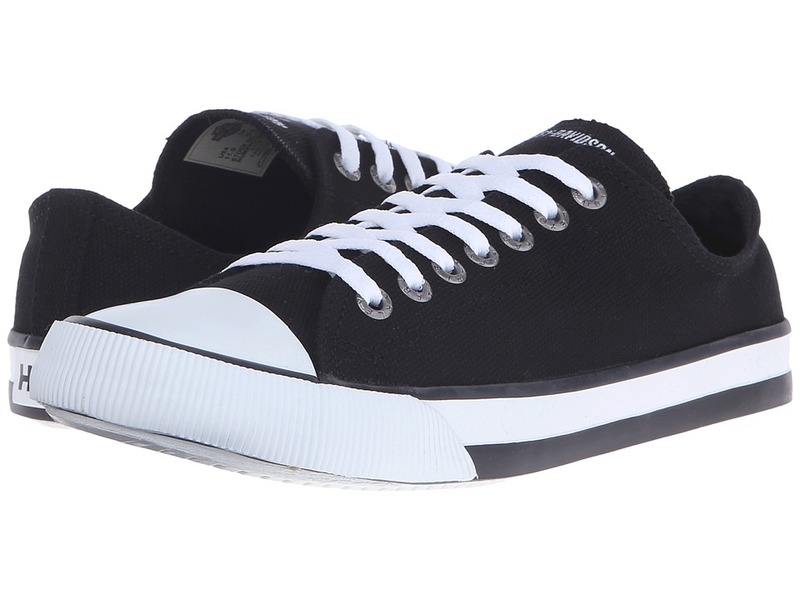 A classic low-top men~s sneaker made with leather or canvas to give your outfit the H-D edge every day. Check out the men~s Nathan for a high-top option. The Roarke from Harley-Davidson has the same long-lasting style and durability of their classic boot but has the modern design of a sleek, sporty sneaker. Leather upper. Traditional lace-up system with five durable metal eyelets. Vulcanized construction offers durable, long-lasting wear. Full length cushion sock lining. Durable rubber outsole delivers excellent traction. Imported. Measurements: Weight: 1 lb Product measurements were taken using size 11.5, width D - Medium. Please note that measurements may vary by size. Weight of footwear is based on a single item, not a pair. Step onto the beach and show them who~s boss in the Roark Fear the Sea T-Shirt. Pullover tee features a classic fit. Lightweight, cotton-poly jersey allows for all day wear. Roark logo graphic at left chest and back. Rib-knit crew neck. Short sleeves. Straight hem. 50 percent cotton, 50 percent polyester. Machine wash cold, tumble dry low. Imported. Measurements: Length: 30 in Product measurements were taken using size MD. Please note that measurements may vary by size. Make your plans and begin your adventure in the Well Worn Short Sleeve Knit! 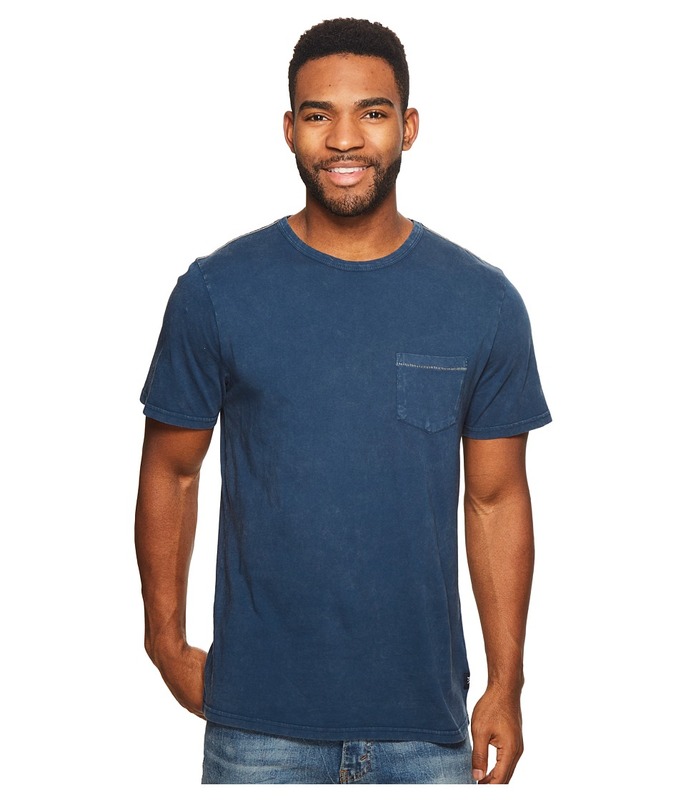 T-shirt features contrast orange stitching and a distressed garment dye for a well worn look. Pull-on construction. Crew neck. Short sleeves. Five-point pocket at left chest. Straight hemline. Logo patch at left side. 100 percent cotton. Machine wash, tumble dry. Imported. 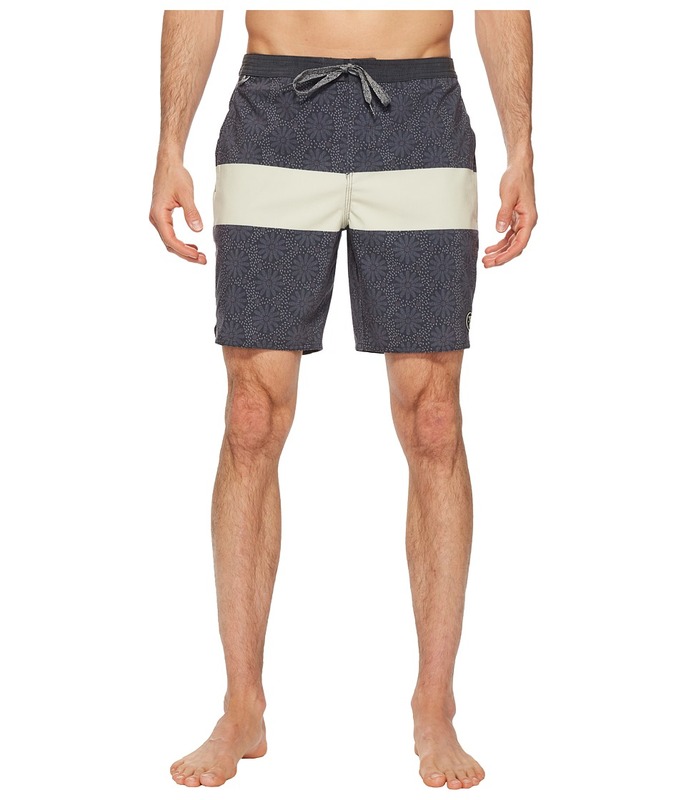 A contemporary look that will elevate you to the next level in the Chiller Sharrons Hotspot Boardshorts! Performance fit engineered to minimize seams and maximize performance. Four-way stretch material features a tight weave, consistent stretch and fast fabric recovery. Cotton blended slub delivers a wide range of motion and creates a textured look. Colorblocked stripes and floral panels. Fitted elastic waistband. Surf-fly closure. Side-hand pockets and back-flap pocket with hook-and-loop closure at back right. Curved cuffs and side vents hit above the knee. Logo patch at bottom left and back right waist. 62 percent polyester, 30 percent cotton, 8 percent elastane. Hand wash, hang dry. Imported. Measurements: Waist Measurement: 32 in Outseam: 17 in Inseam: 8 in Front Rise: 11 in Back Rise: 16 in Leg Opening: 22 in Product measurements were taken using size 32. Please note that measurements may vary by size. If you~re not fully satisfied with your purchase, you are welcome to return any unworn and unwashed items with tags intact and original packaging included. 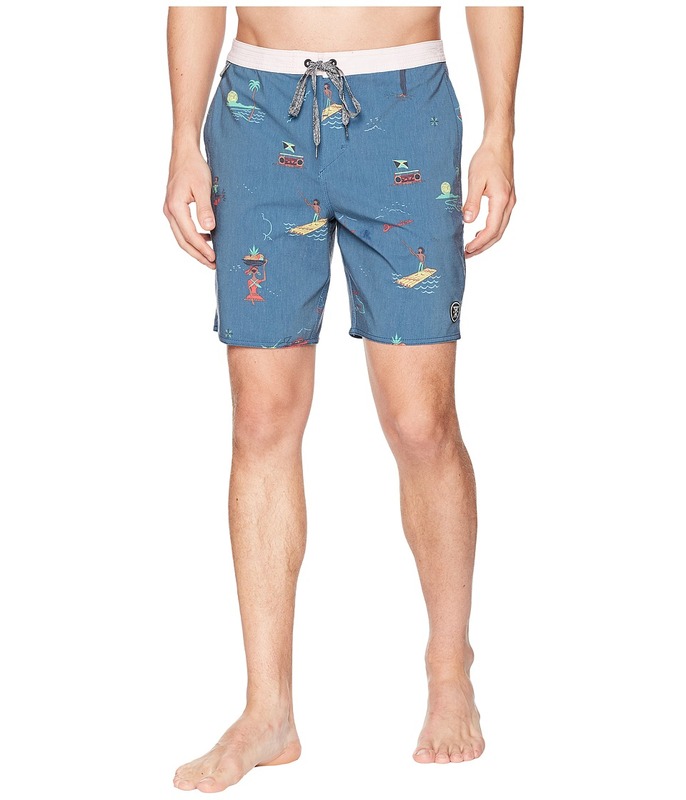 Spend your weekend kicking back in the sand with the Roark Chiller Tourister Boardshorts. Regular fit is a casual, relaxed fit with comfortable range of motion. Four-way stretch fabric enhances comfort and allows a wider range of movement. 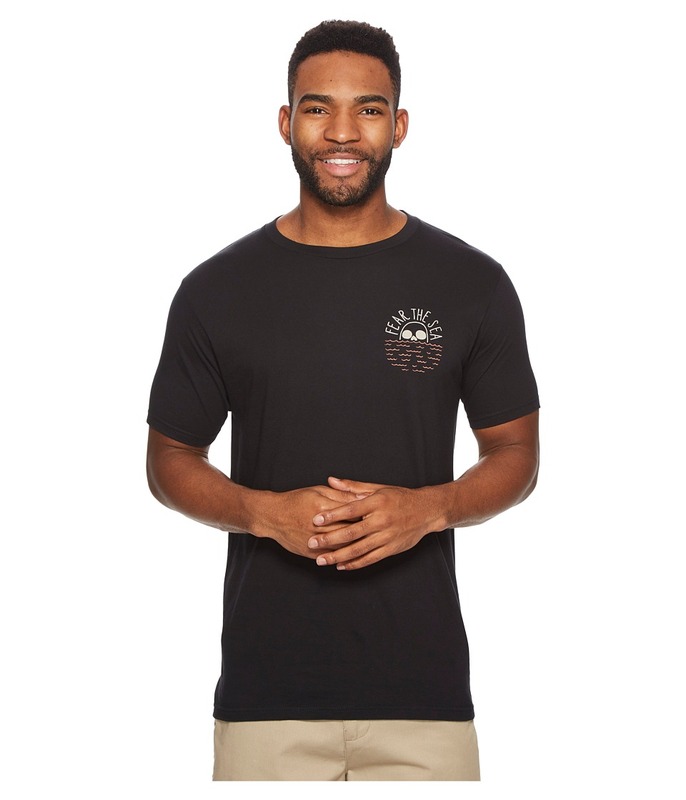 Lightweight cotton-blend fabric offers all-day comfort. Fixed waistband with a surf-tie closure. Back-flap pocket with hook-and-loop closure. Internal key loop for safe keeping. Brand patch at left thigh. Straight hemline. 62 percent polyester, 30 percent cotton, 8 percent elastane. Machine wash, hang dry. Imported. Allover print with beach vibes. Measurements: Waist Measurement: 34 in Outseam: 17 in Inseam: 8 in Front Rise: 12 in Back Rise: 13 in Leg Opening: 11 in Product measurements were taken using size 32. Please note that measurements may vary by size. If you~re not fully satisfied with your purchase, you are welcome to return any unworn and unwashed items with tags intact and original packaging included. Get weird while you are out at sea in the Fear The Sea Tie-Dye Tee Shirt! 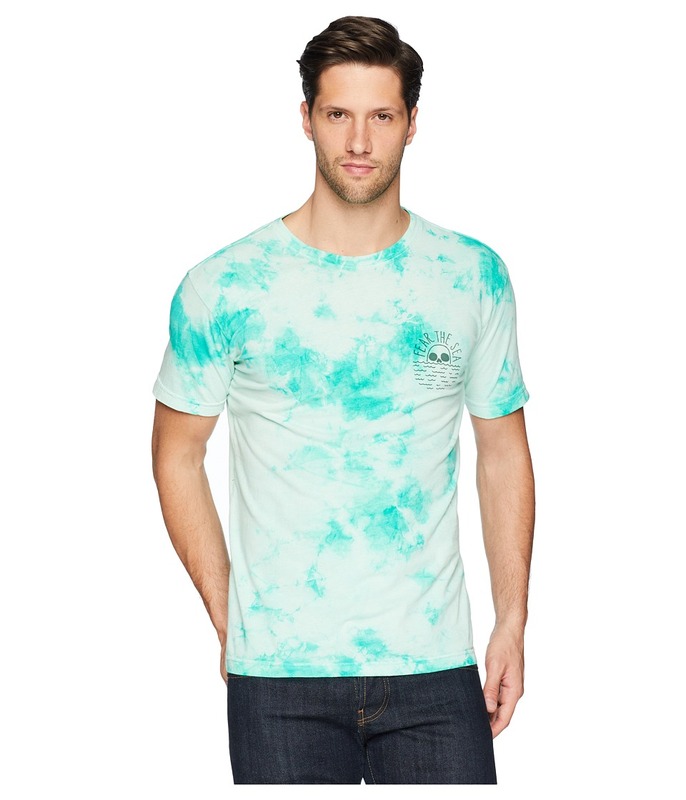 Classic Tee features premium cotton fabrication and a tie-dyed print for an effortless look. 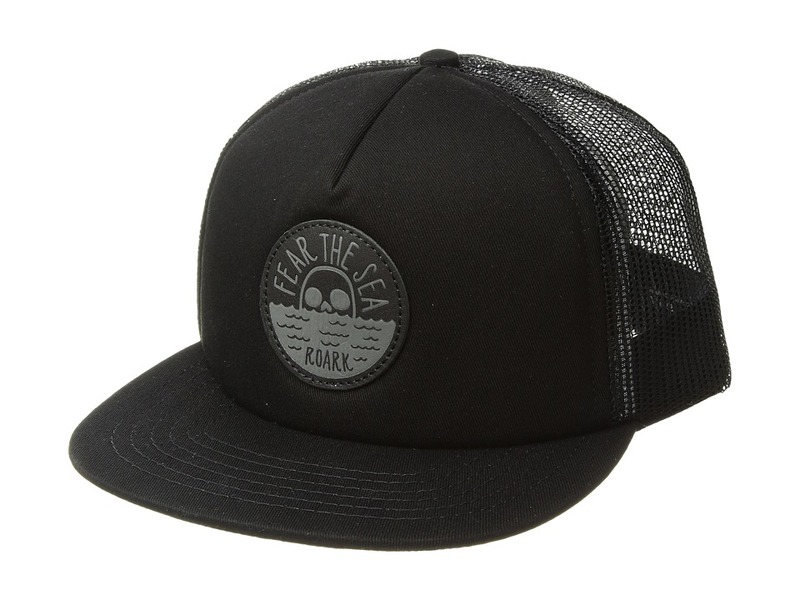 Fear The Sea graphic at back and left chest. Crew neck. Short sleeves. Straight hemline. 100 percent cotton. Machine wash, tumble dry. Imported. Measurements: Length: 29 in Product measurements were taken using size MD. Please note that measurements may vary by size. 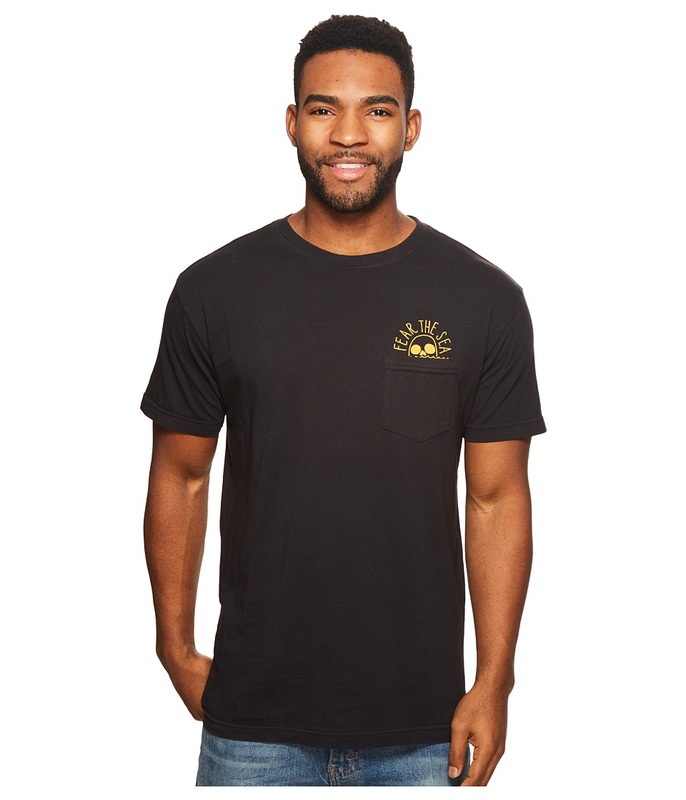 Keep your head above water in the Roark Fear the Sea Pocket Tee. Pullover T-shirt in a 30-singles jersey knit that has been combed for a soft finish. Fear The Sea and skull print sets off the garment-dyed knit. Rib-knit crew neck. Short sleeves. Chest patch pocket. Straight hemline. 100 percent cotton. Machine wash and tumble dry. Imported. Measurements: Length: 29 in Product measurements were taken using size MD. Please note that measurements may vary by size.